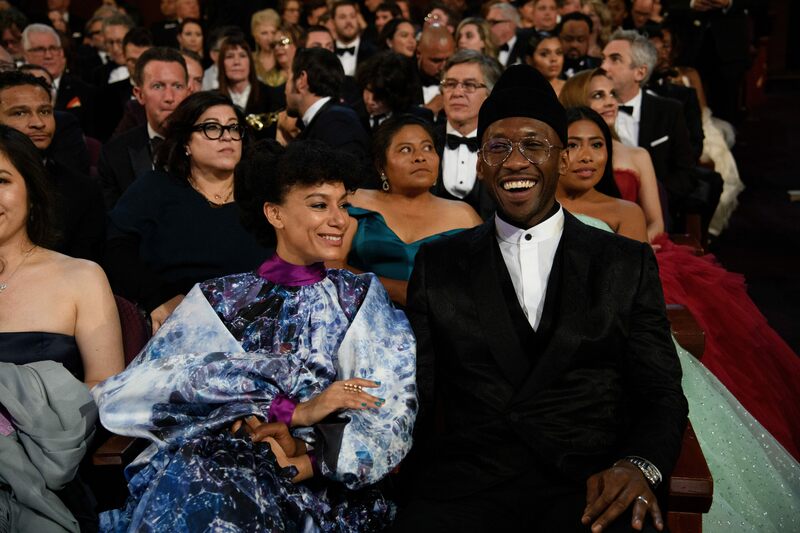 Oscar® nominee, Mahershala Ali, and Amatus Sami-Karim during the live telecast of The 91st Oscars® at the Dolby® Theatre in Hollywood, CA on Sunday, February 24, 2019. 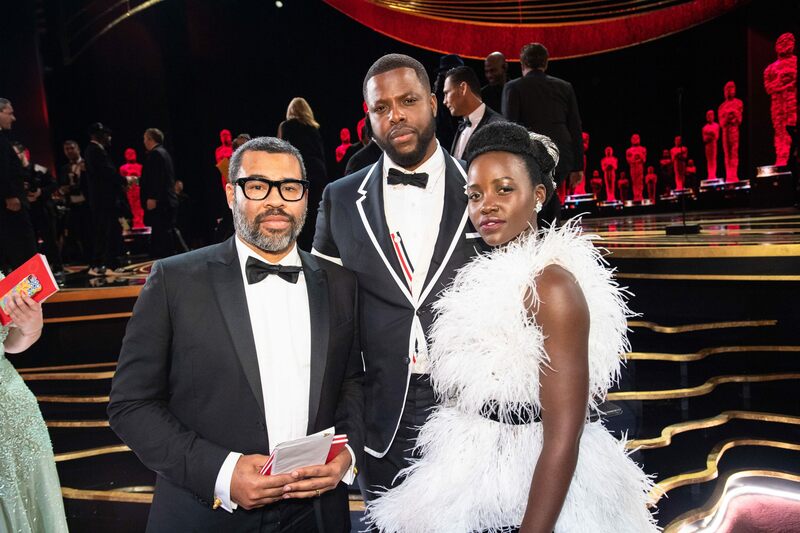 Jordan Peele, Winston Duke, and Lupita Nyong'o pose during the live ABC Telecast of The 91st Oscars® at the Dolby® Theatre in Hollywood, CA on Sunday, February 24, 2019. Rami Malek poses backstage with the Oscar® for performance by an actor in a leading role with Gary Oldman (L) and Alison Janney during the live ABC Telecast of The 91st Oscars® at the Dolby® Theatre in Hollywood, CA on Sunday, February 24, 2019.